The Legend of Maula Jatt actor Mirza Gohar Rasheed never shies away when it comes to expressing his views. The actor is pretty active on his social media and has frequent interaction with his fans and followers. 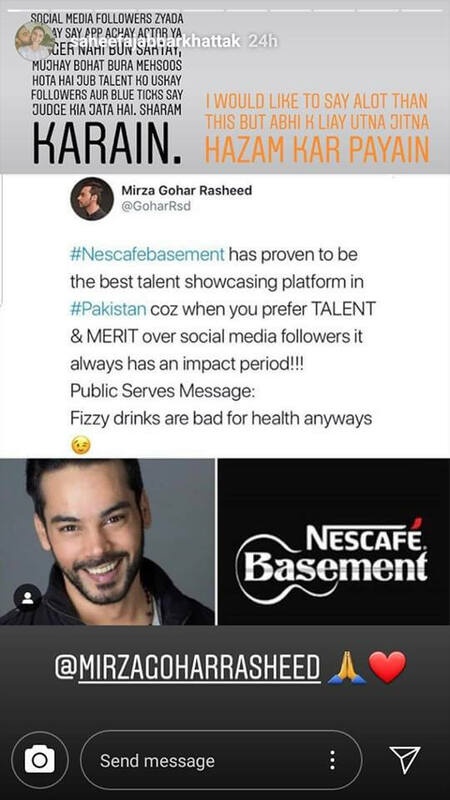 Recently, the actor took to his Twitter account and praised Nescafe Basement for giving an outstanding platform to the real talent of Pakistan. Moreover, he also takes a dig at Coke Studio in a subtle way and said that the platform that selects artists on the basis of merit is the one that leaves a lasting impression. #Nescafebasement has proven to be the best talent showcasing platform in #Pakistan because when you prefer talent and merit over social media followers, it always has an impact. Period. Public serves the message that fizzy drinks are bad for health anyways. #Nescafebasement has proven to be the best talent showcasing platform in #Pakistan coz when you prefer TALENT & MERIT over social media followers it always has an impact period!!! A number of his fans and followers appreciated Gohar Rasheed for his tweet but there were many who didn’t seem impressed at all. Thats very unfair to say, Both platforms are equally promoting Pakistani talent. If you didn't like some songs or they made a few mistakes, you still can't just discredit their 11 years of hard work. Learn to appreciate one's work without putting someone else's work down. Oh damn bro!!!! Agar mien inka naam bhool gaya tu?!? Coke studio par tabar tor hamleyyy!!!!! 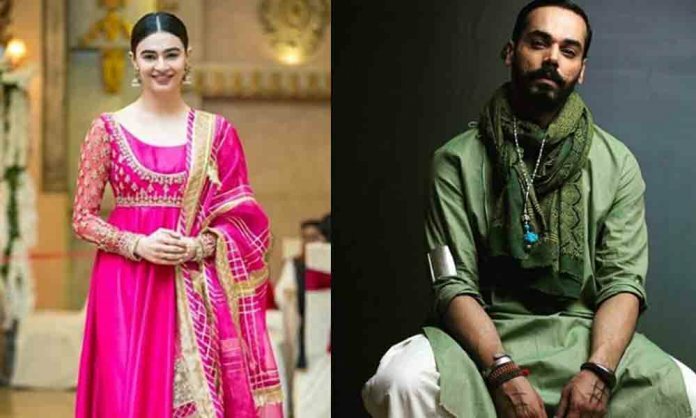 On the other hand, the model turned actress Saheefa Jabbar also supported the actor and said the number of followers would not make someone a celebrity.